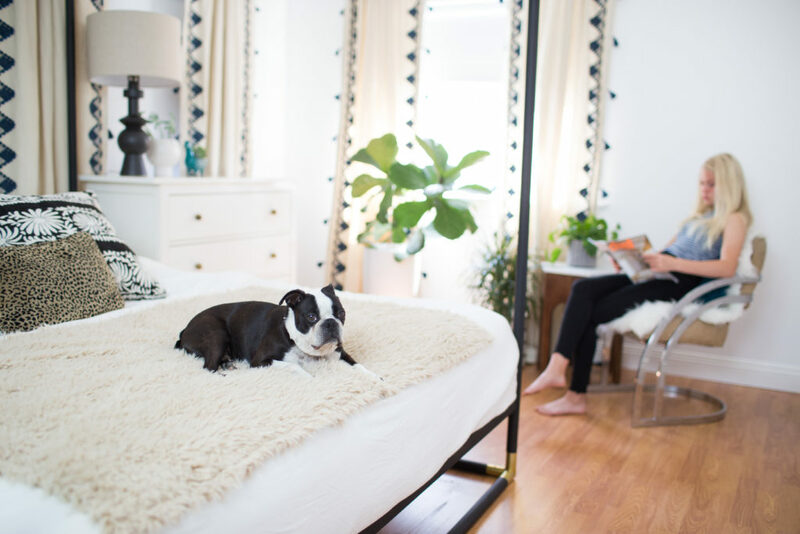 Dogs on the Couch? Yes. Dog smell on the couch? No. 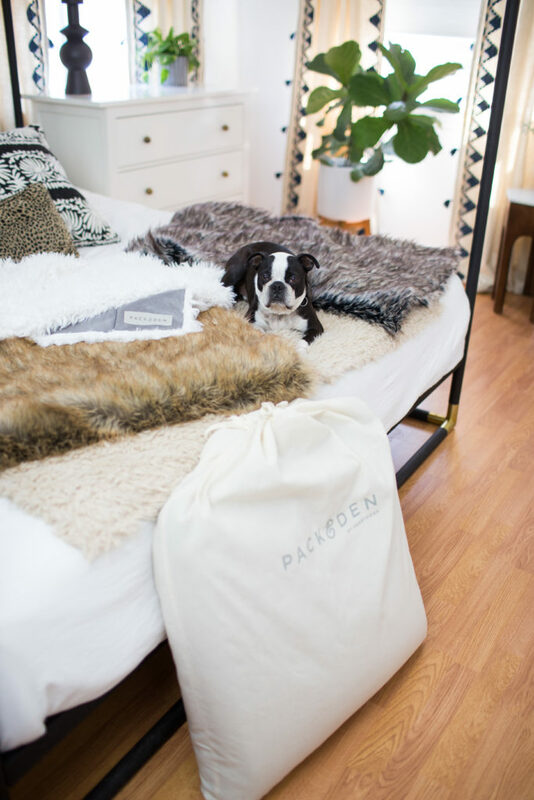 With Immaculate Packaging, PACK&DEN Makes a Great Gift! 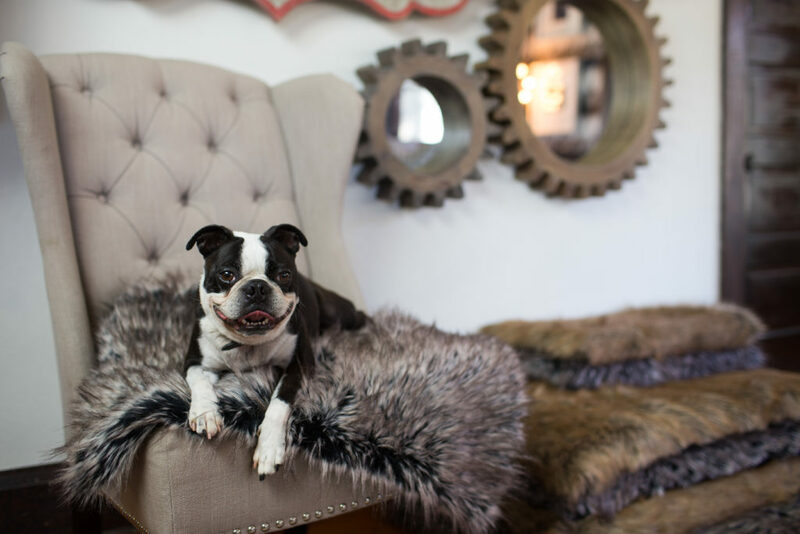 At iHeartDogs, we’ve committed to never making a single product that does not give back in a meaningful way. 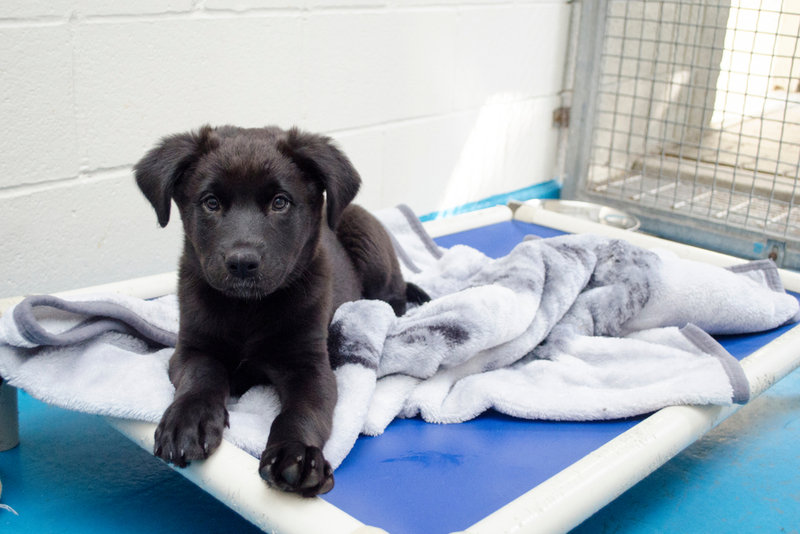 In talking with animal shelters while we developed the PACK&DEN line, one thing became clear: They’re always in need of warm, quality blankets. 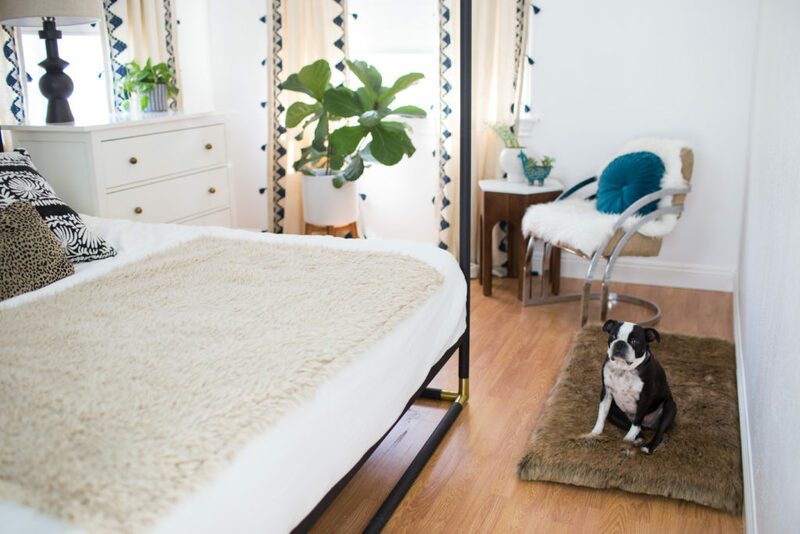 Not only do the blankets help keep animal warm in environment that are not temperature controlled, but oftentimes a blanket is the closet thing they have to a proper bed. In fact, its usually the only possession a dog has while waiting for their forever home. 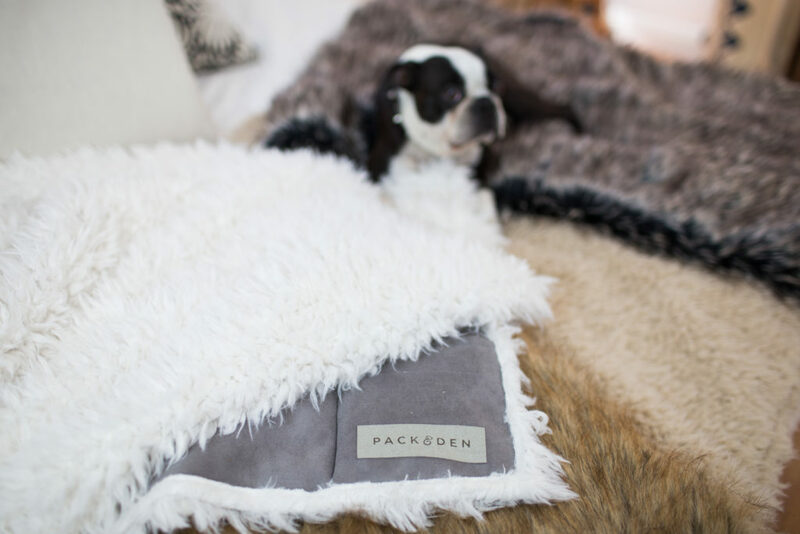 That’s why we came up with a big idea: for every PACK&DEN product you purchase, we’ll donate a warm, high quality fleece blanket to a shelter dog in need! 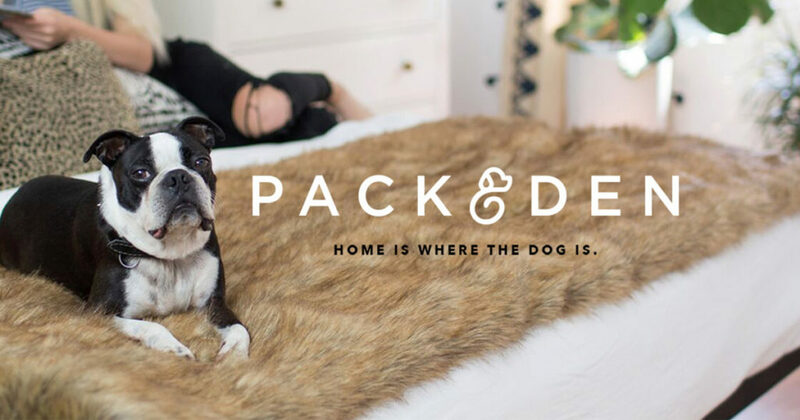 If you’d like to learn more about PACK&DEN, please visit the full collection page here.